How convenient it is to go to places without thinking of anything except having fun. Unfortunately, you ignore the call of traveling and moving around because of visa restrictions. It is indeed a hassle to take care of documents. To travel in freedom is the ideal of every Singaporean. This is what Henley & Partners Visa Restrictions Index is trying to find out. Henley & Partners analysed global travel freedom by determining visa regulations. They did this to present index ranking of territories and countries in the world where their citizens travel freely without visa restrictions. The index is made possible with the help of International Air Transport Association (IATA). IATA maintains the largest travel database in the world. 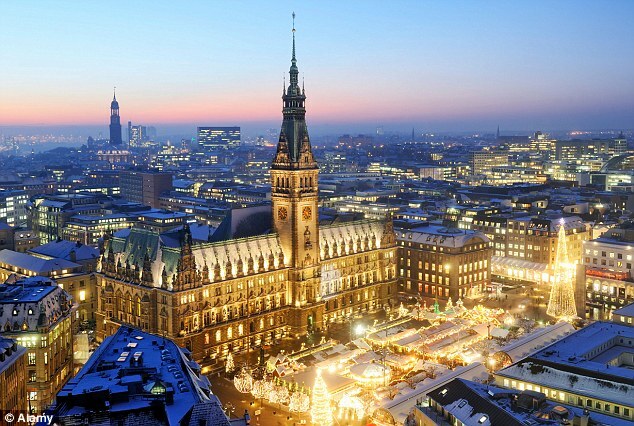 Germany: Germans can freely travel. They have access to 177 states which makes them number one. Sweden: Sweden is the number two in this ranking. Citizens can freely travel to 176 countries. Italy, Finland, France, Spain and United Kingdom: The number three spot is shared by five countries – Finland, France, Italy, Spain and United Kingdom. Citizens can freely travel to 175 countries. Denmark, Netherlands, Belgium and United States: The number four spot went to the four countries namely Belgium, Denmark, Netherlands and United States. Citizens can freely travel to 174 countries. Japan, Singapore, Austria: Of the three countries, two are Asian countries. Austria, Japan and Singapore passport can access to 173 countries. Switzerland, Ireland, Canada, Norway, Luxembourg, Portugal and Korea (Republic of): Citizens of these countries enjoy access to 172 countries without visa restrictions. 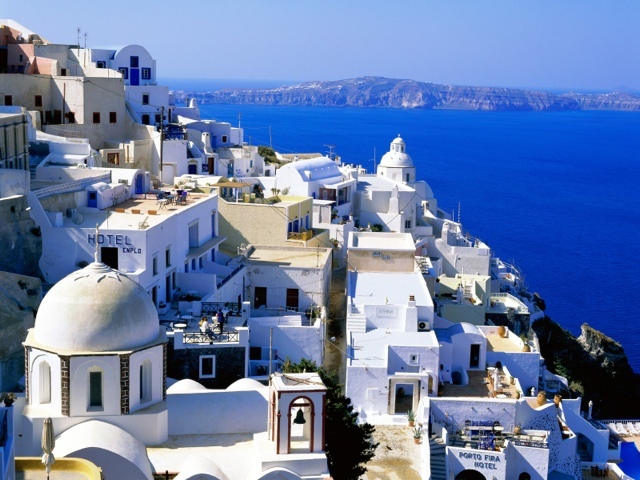 Greece and New Zealand: The Greeks and New Zealanders enjoy access to 171 countries. Australia: Australians enjoy access to 169 countries. Malta: Citizens of Malta can travel freely to 168 countries. Hungary, Czech Republic and Iceland: Citizens of these countries can access 167 countries. Slovakia: People from Slovakia enjoy traveling to 165 countries without visa restriction. Liechtenstein, Malaysia and Slovenia: Citizens of these countries enjoy travel freedom to 164 countries. Latvia: Latvians enjoy free movement to 163 countries. Estonia and Lithuania: People from Estonia and Lithuania enjoy traveling without visa restrictions to 162 countries. 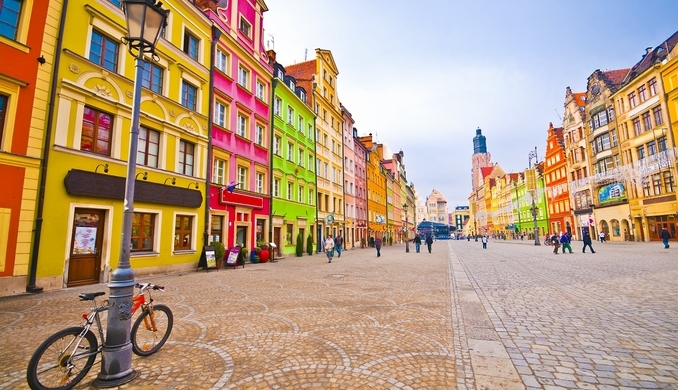 Poland: Citizens of Poland can enjoy traveling freely without any visa restriction to 161 countries. You have to know that there are about 219 destinations or territories in total. You are fortunate Singapore belonged to top five meaning you can go to 173 countries without the hassle.